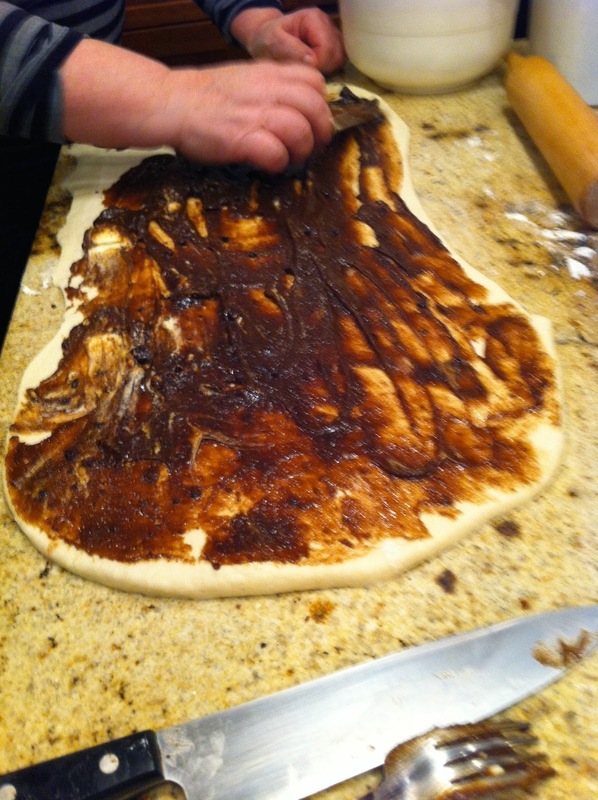 Mix this filling ahead of time or allow the butter to soften on the counter enough so that is spreadable. 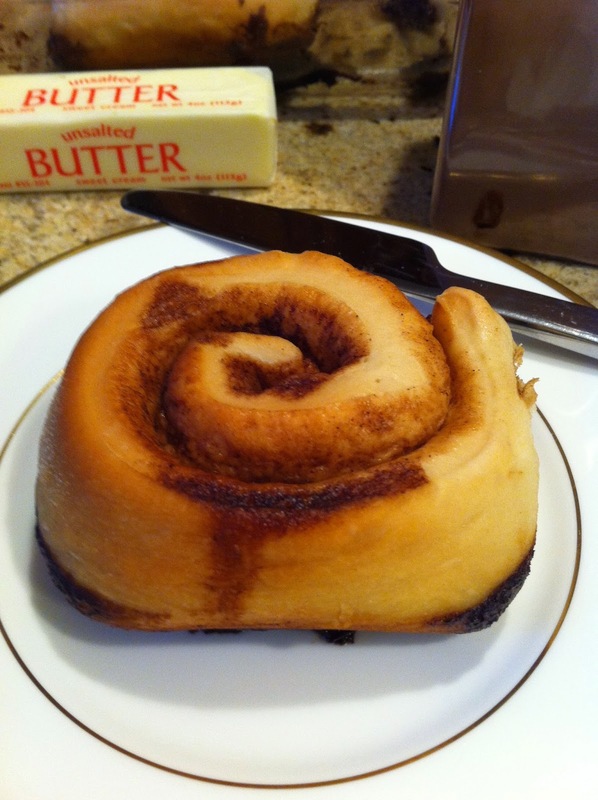 Combine in a stand mixer and beat until light and fluffy. Set aside at room temperature. Prepare this ahead of time and store in cooler if no needed. Allow to sit for 5-10 minutes for the yeast to ferment. 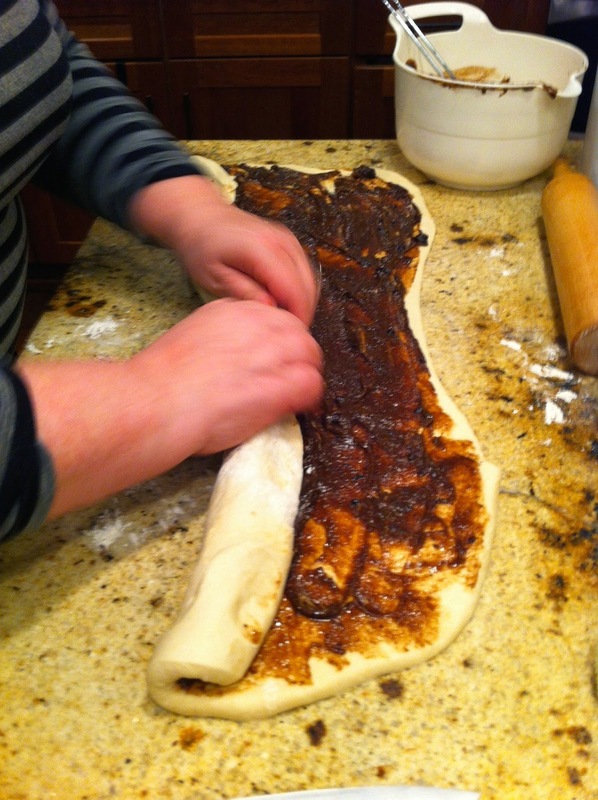 With the dough hook attachment add 7+ cups of flour more. Allow to knead for 5 minutes. 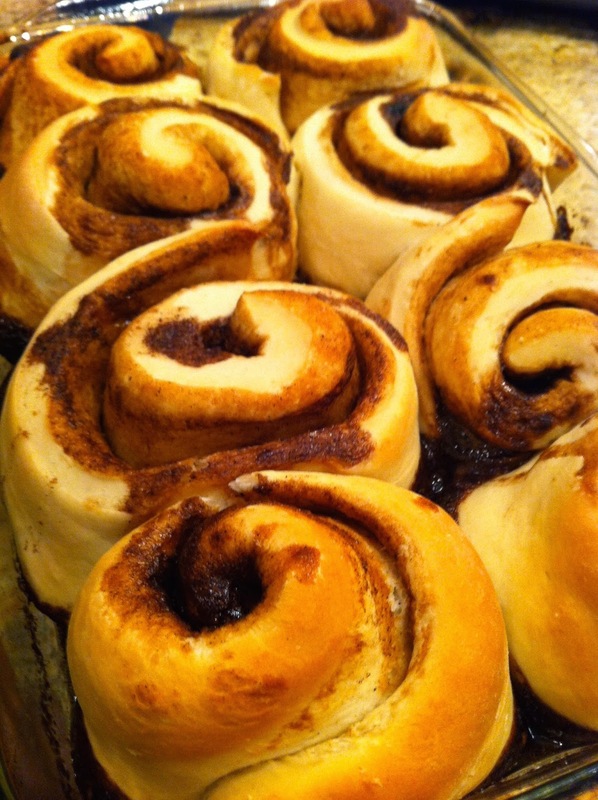 Turn out into a well greased bowl and proof in a warm place until double the size. 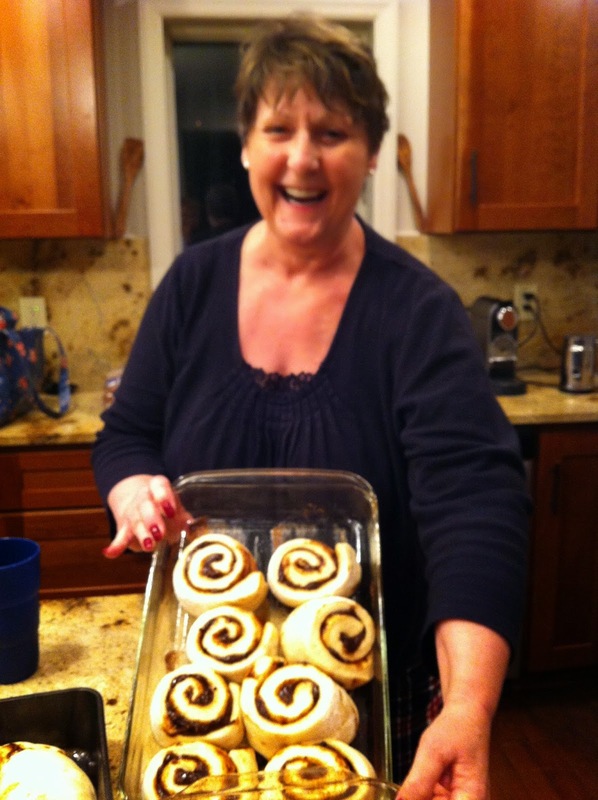 Remove from the bowl and cut the dough in half. 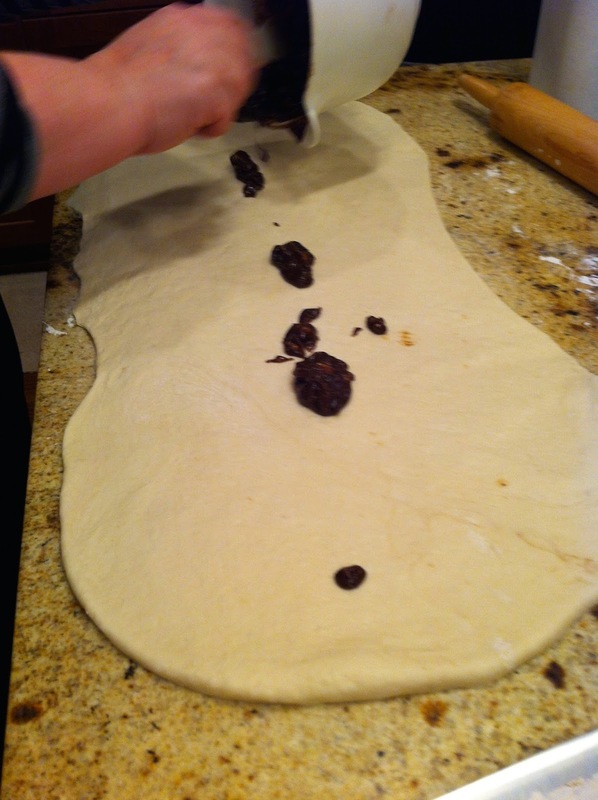 Roll out one half of the dough into a rectangle (approximately 20in. X 10). 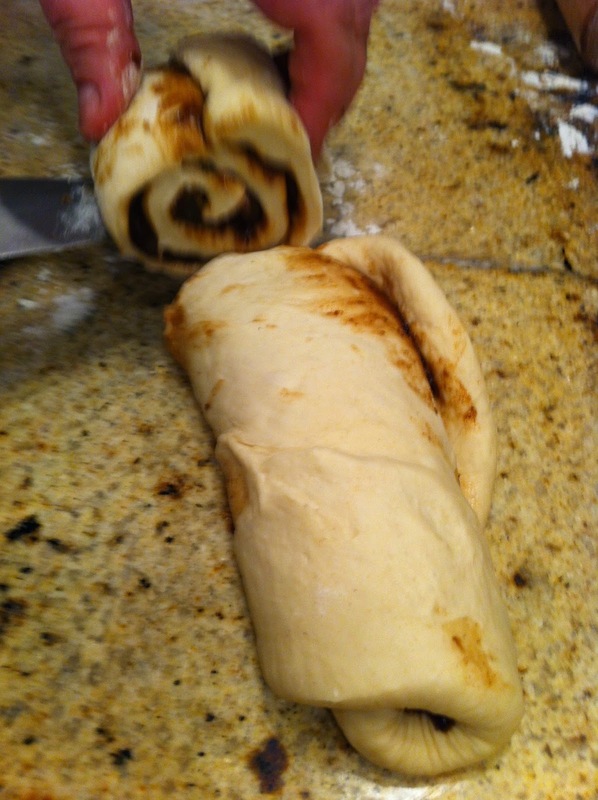 Cover rolled out dough with half of the cinnamon/sugar mixture. 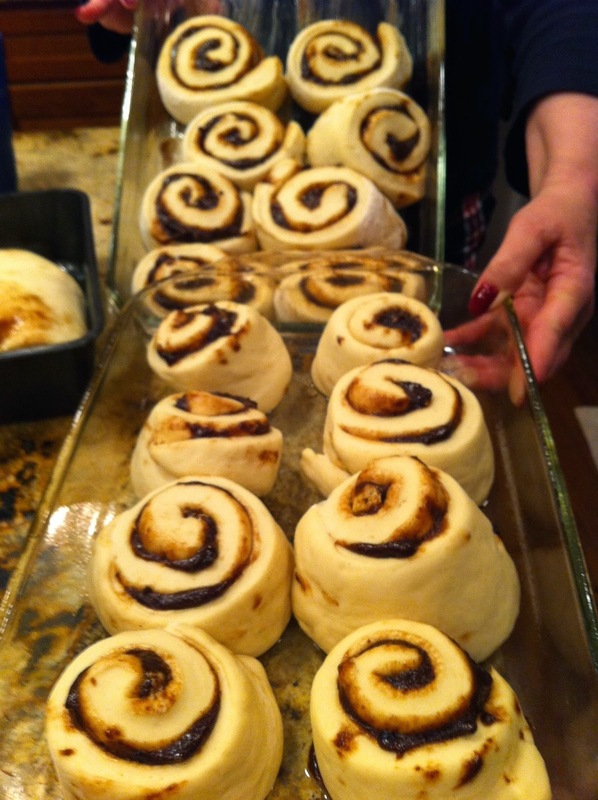 Roll up into a tight jelly roll and cut into 8 equal size buns. 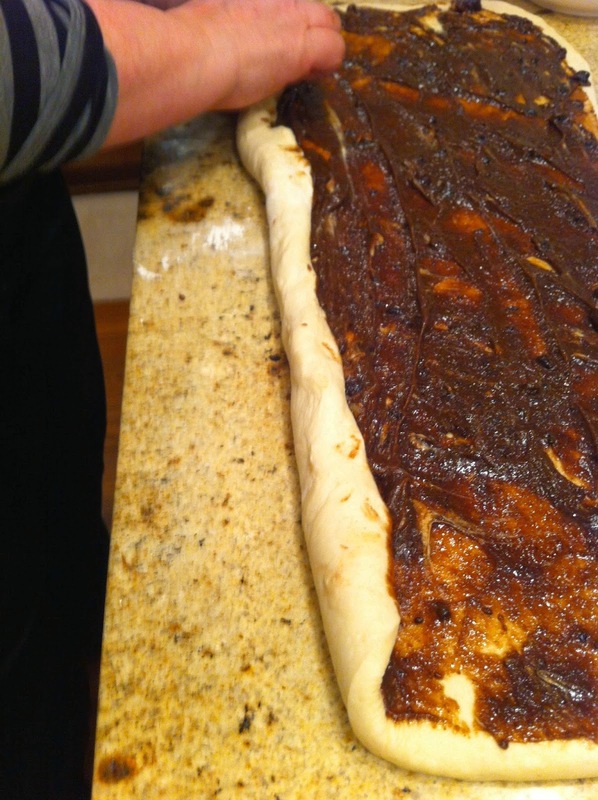 Place into a greased baking dish and proof for the second time until doubled in size. Preheat oven 350 degrees for 35 minutes until light golden brown. Put above in a small bowl or measuring cup and whisk by hand until smooth. Set aside. 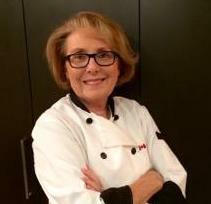 Chef Miriam Borys, B.Ed., MA.